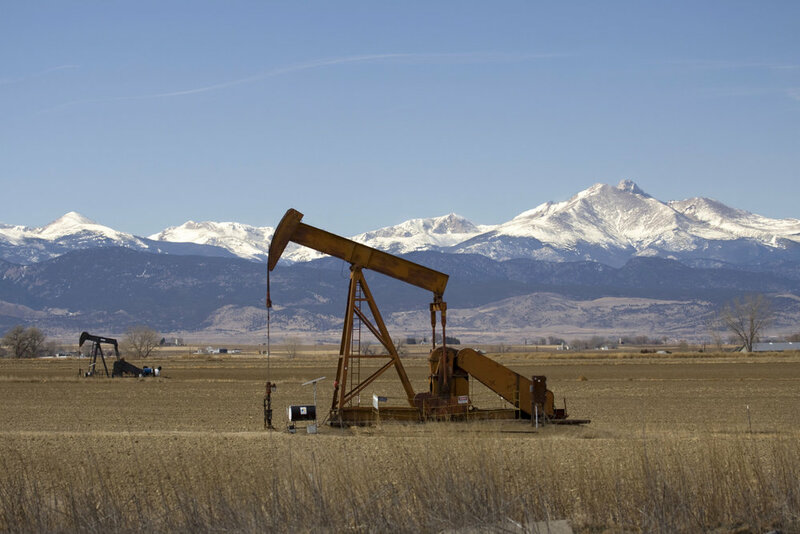 Rig Count Up 2 in Colorado — Wolf Resources, LLC. The number of rigs exploring for oil and natural gas in the U.S. rose by six this week to 933. A year ago, just 424 rigs were active. Baker Hughes said Friday that 747 rigs sought oil and 186 explored for natural gas this week. North Dakota added three rigs while Alaska, Colorado and New Mexico gained two rigs each. California and Louisiana increased by one. Oklahoma declined by four rigs and Wyoming was down one.